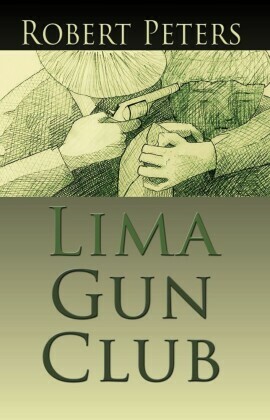 The Texas Gun Club is author Mark Bowlin's award-winning debut novel, and the first book in The Texas Gun Club series. 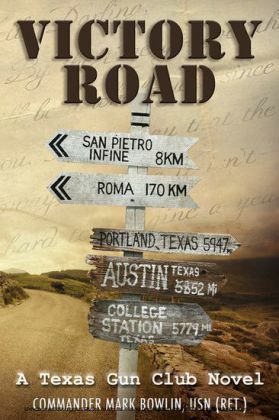 It is the story of cousins Perkin Berger and Sam Taft's journey from south Texas to the distant shores of wartime Italy. Sam Taft is a rancher, fiercely devoted to his wife Margaret, and intent on surviving the war and returning to Texas. Each skirmish, every battle, is one step closer to home. 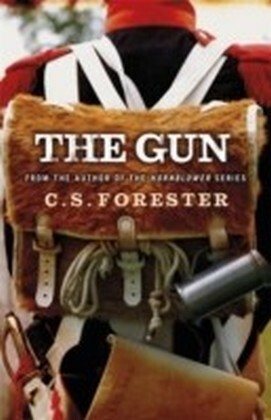 His cousin Perkin Berger is a student of history at the University of Texas before the war and is eager for adventure. The impulsive Berger finds the war a lark, a grand journey--until the harrowing realities of warfare begin to set in. 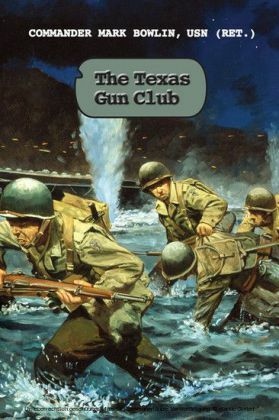 Set against the backdrop of the battle of Salerno, The Texas Gun Club is meticulously researched and faithful to the saga of the soldiers from Texas in 1943 Italy. 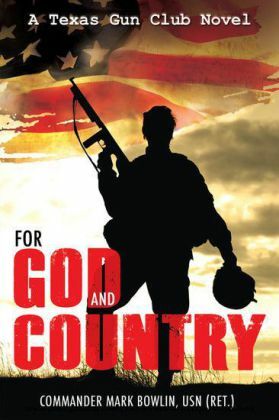 Mark Bowlin was the recipient of the 2010 Military Writers Society of America's Gold Medal Award.